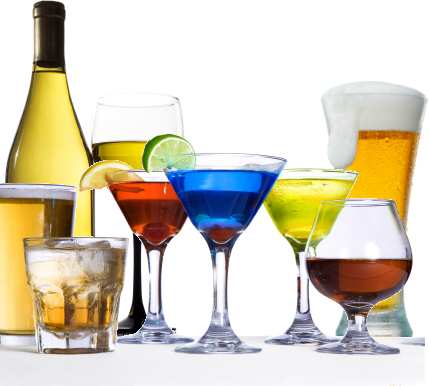 Alcoholism is the addiction to or dependency upon drinking excessive amounts of alcoholic beverages. It is characterized by compulsive and uncontrolled consumption of alcohol, usually to the detriment of the drinker’s health, relationships, and social standing. Like other drug addictions, alcoholism is medically defined as a treatable disease.